The Xbox One. A powerful HD-gaming machine with the backing of Microsoft. 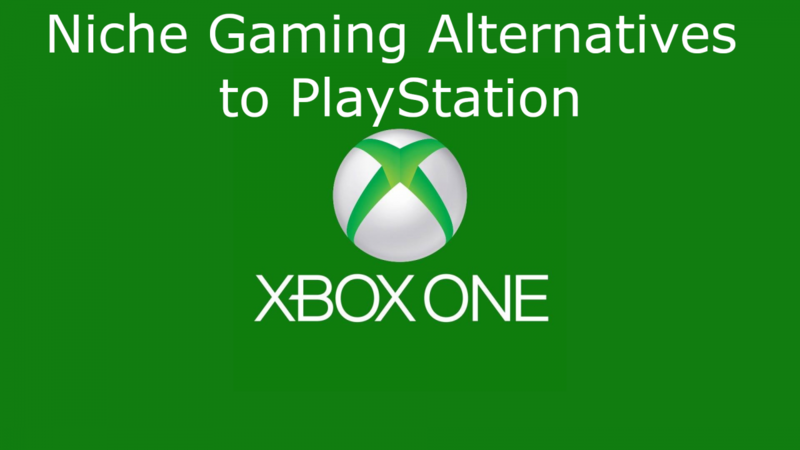 But is it a viable alternative to the PlayStation platform? Let’s take a look. Think Cortana doesn’t do niche? You might just be surprised. 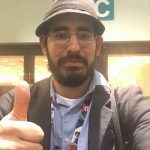 Back in December, I wrote an article about my experiences with the PlayStation platform and my decision to leave it. In short, I do not agree with Sony’s recent policies changes. Thus, I don’t feel like supporting Sony by continuing to buy games on their platform. So, that means it’s time for a change. But, how does a niche gamer move away from the PlayStation 4 and Vita? After all, just about every Japanese developer releases titles on the PlayStation platform. This leads us to today’s article and the start of a small series. I’m going to look into various alternatives to the PlayStation. I’ll admit upfront that no perfect solution exists to completely replace the nexus of niche that the PlayStation is. However, you may be surprised by what you have available to you on other platforms. And to prove it, we’re going to start with what many consider the underdog of the three, the Xbox One. 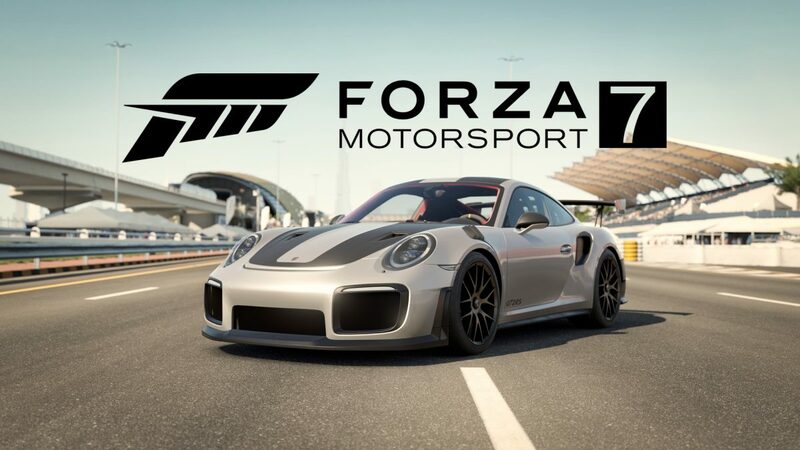 When I think of Xbox, Forza is what comes to mind. But for others, it’s things like Halo, Gears of War, or Rare. Microsoft and the Xbox brand are not exactly something you think about when it comes to niche gaming. While it’s been a hit with Western gamers, for fans of Japanese titles, it’s been a little underwhelming. Still, you may be surprised that some rather big niche games are on the system. So let’s delve into Cortana’s catalog and see what we can find. As you can see, there’s quite a bit of love for fans of Dragon Ball Z, One Piece, and Naruto. Though that’s not where things end. The entire Dark Souls trilogy is available as is the latest entry in the Sword Art Online franchise. For me, the big winner here though is Tales of Vesperia: Definitive Edition. 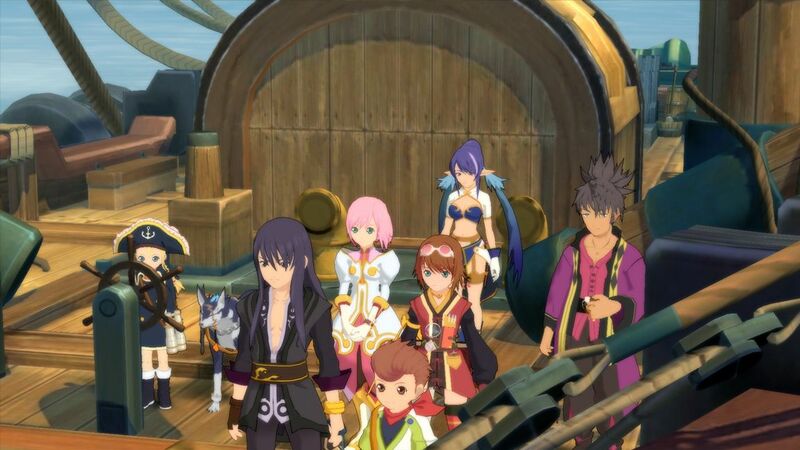 Tales of Vesperia is a game I sadly never finished. Now, however, I’ve got a second chance to do so and with a bigger playable cast! Tales of Vesperia was one of the earliest games I purchased when I bought my original Xbox 360. Sadly, I never finished the game, but Bandai Namco is giving me another chance to enjoy that title. Here’s hoping that there’s more support for the Xbox One going forward. Speaking of older games I’m getting another chance to play, looks like our next publisher is set to incite a turnabout of their own. 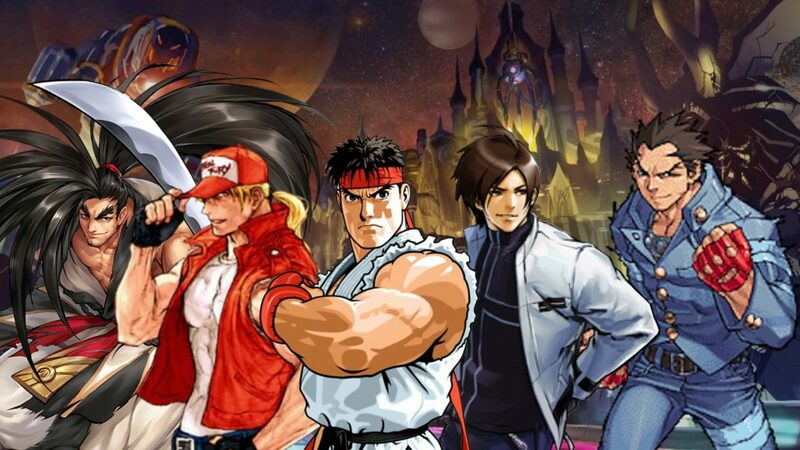 Yeah, Capcom has really stepped up to the plate here. All of their biggest franchises are available on the platform. 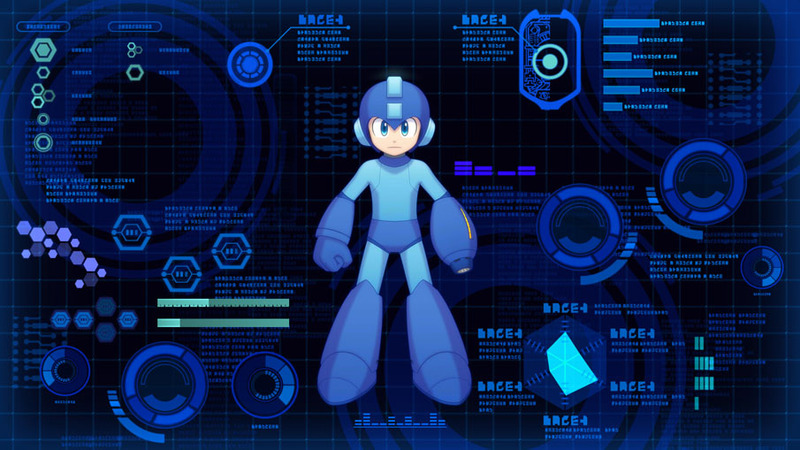 You can basically buy almost every Mega Man, Mega Man X, Devil May Cry and Resident Evil game on the platform. 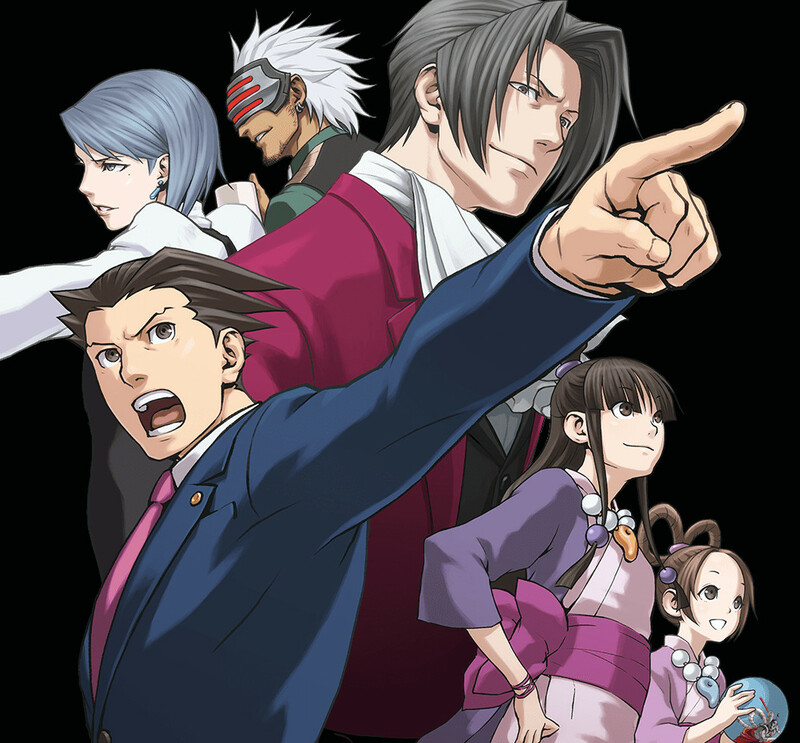 Once again though there is a particular upcoming title I’m excited about, Phoenix Wright: Ace Attorney Trilogy. Yep, in Spring 2019 Phoenix and company will finally make the leap to the Xbox One. To be fair, I already own this on the 3DS, but I’ll happily buy it again. The Ace Attorney franchise is one of those perfect examples of what a visual novel can do. Plus, with the 3DS now entering its twilight years, I’m happy that Capcom has provided another way for people to enjoy these games. In fact, for some Xbox gamers, this may be the first time they’ll get to try out the franchise. My hope is that the rest of the franchise will eventually come to the platform as well. Next up, we move from the Blue Bomber to the Blue Blur. 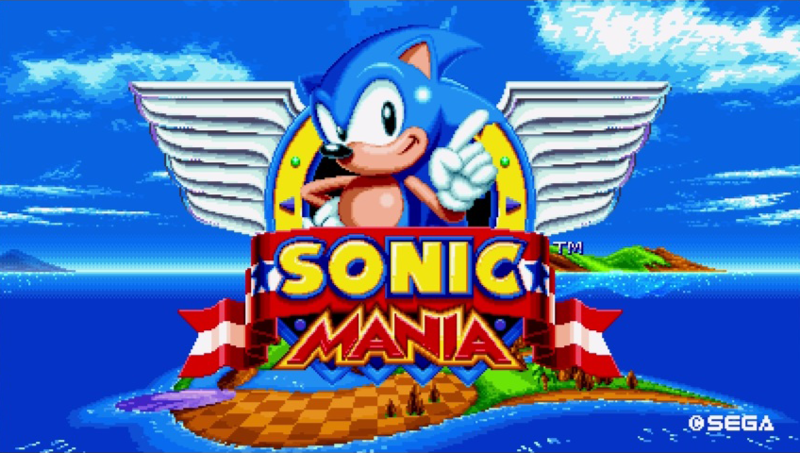 Sure, Sonic Mania is available, but SEGA also has some other games on the Xbox One. 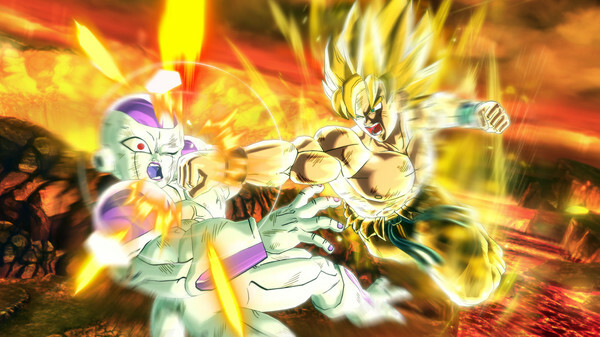 While the offering is certainly lighter than Capcom or Bandai Namco, there are some solid titles here. Shenmue I & II was something I missed out on since I didn’t own a Dreamcast until after the system had been discontinued. So, this would be a good chance to finally give those games a shot. What has me excited though is Valkyria Chronicles 4. Valkyria Chronicles is one of those franchises that has special meaning to me. So, seeing it expand to multiple platforms is something that really brings a smile to my face. Valkyria Chronicles was one of the games that I grabbed a PlayStation 3 for and is one of the best games for the system I feel. Then again, considering many of the Sakura Wars team worked on that game I’m not surprised. 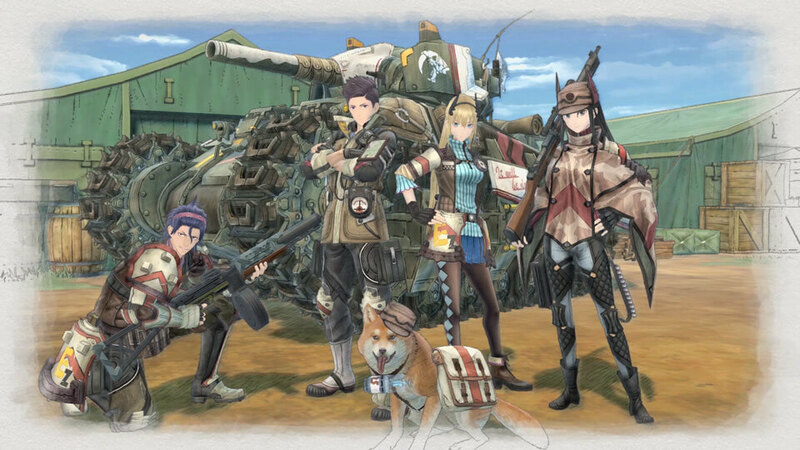 For me, Valkyria Chronicles 4 coming to the Xbox One is a sign that SEGA is looking to expand its offerings on the platform. Now, if only they could get Atlus onboard to do the same. Speaking of JRPG giants though. Let’s talk about the house who’s “final” game built a brand that ensured success for years to come. One of the longest-running JRPG franchises. 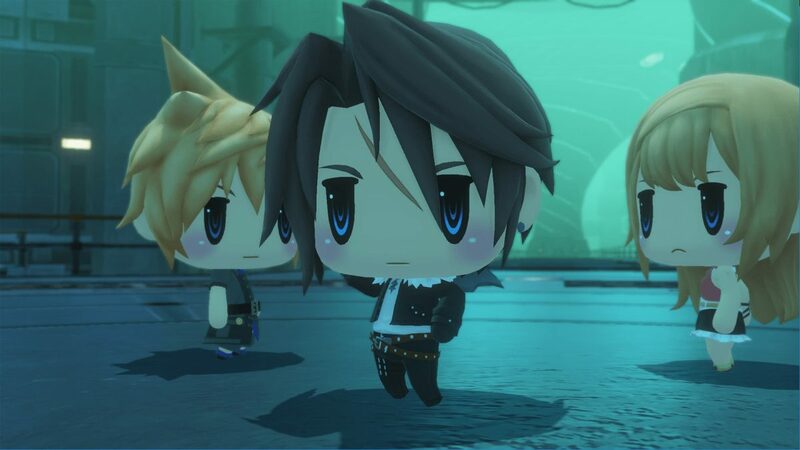 Now available in adorable chibi form! Like many people, I’ve been waiting for this game for years. In my case, I originally pre-ordered it back in 2013 through Amazon. While the list is a bit small, it is a good one. Final Fantasy fans have access to X, X-2, XII, XV, and Type-0. 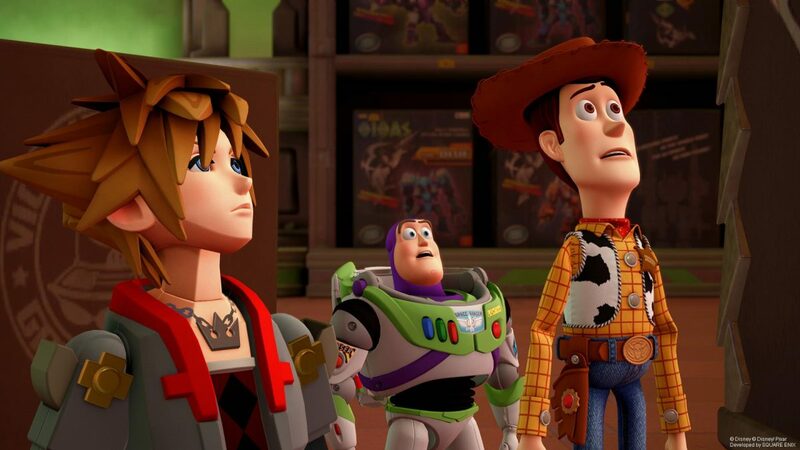 In addition, Kingdom Hearts III will also be available for the system. Sadly, 1.5, 2.5, & 2.8 remain exclusives to the PlayStation 4 at this time. Though, hopefully, after III is released that can be addressed. All-in-all Square Enix’s core games are available on Microsoft’s platform. So for some gamers, this will be a nice welcome. For me though, my “Welcome Back” to Microsoft’s platform came from another publisher who I have fond memories of. When I think Koei Tecmo, I think the Warriors franchise. While some call them simple, I call them fun. In fact, Dynasty Warriors Gundam was one of the first Xbox 360 titles I bought and Warriors Orochi 3 was one of the last 360 titles I bought. So when buying my Xbox One, there was only one game that seemed appropriate to buy: Warriors Orochi 4. I wasn’t disappointed. 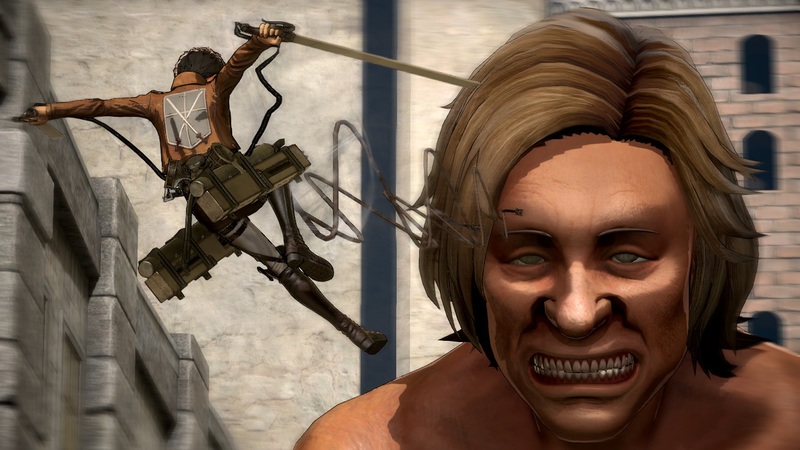 Koei Tecmo was also responsible for the high-flying escapades in Attack on Titan and Attack on Titan 2. There are some notable exceptions. Samurai Warriors 4-II, Samurai Warriors: Spirit of Sanada, Dynasty Warriors 7, and Dynasty Warriors 8 are available on Steam, but not here. Those are some big gaps, but thankfully both Attack on Titan games are on the system. Which is something I’ve been meaning to pick up. Still, I’d love to see Koei Tecmo expand their offerings a bit more here and I’m hopeful that they will. Unfortunately, though, we’ve just about reached the end of publishers that are supporting the platform. So let’s change gears and talk about those noticeable absentees. While many of the major 3rd party publishers are on the Xbox One, many of the smaller ones are not. These would be companies like Idea Factory International, XSEED Games, NIS America, Aksys Games, Natsume, and Atlus. A few of these companies have a minor presence on the console, but most do not. 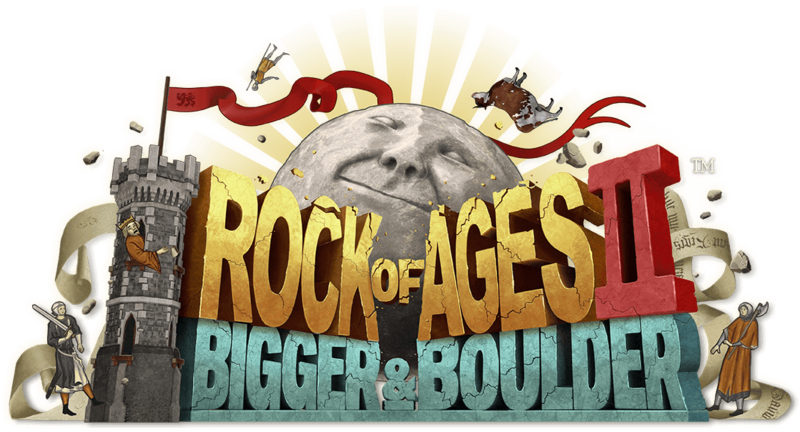 Not that I have anything against Rock of Ages II, but why is this one of Atlus’ only titles on the Xbox One? Atlus has Rock of Ages II: Bigger and Boulder but Persona 5 is noticeably absent from the platform. Which is kind of head-scratching in one way. However, let’s be logical about this. Making a game takes a lot of resources and it’s often better to focus on making a game for one platform amazing than it is to make it flawless on multiple. Porting games to other consoles is not an easy task and with the high-quality standard the Persona team has, they probably wanted to focus on just a PS4 version. With the recent announcement of Joker though appearing in Super Smash Bros. Ultimate, I’d wager Atlus is considering releasing a version for the Switch. With that in mind, why not an Xbox One version? Heck, if Sega can do it with Valkyria Chronicles 4 why can’t Atlus do it with Persona 5? Thankfully, there is a publisher that is just starting to delve into the Xbox One and that’s NIS America. 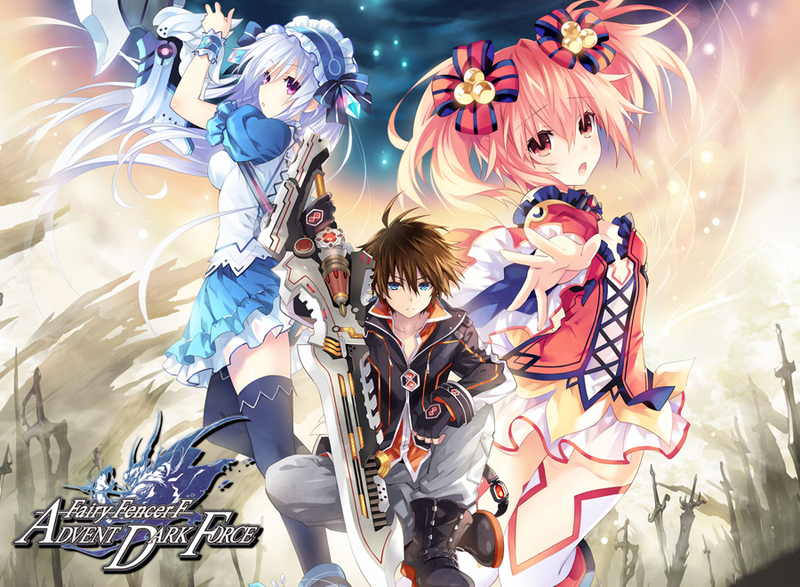 NIS America has been releasing games for the PlayStation platform since its inception. However, 2019 will mark the company’s first release on the Xbox One: RPG Maker MV. This is an interesting choice for a first title, but I think it has potential. However, I also must voice some caution. 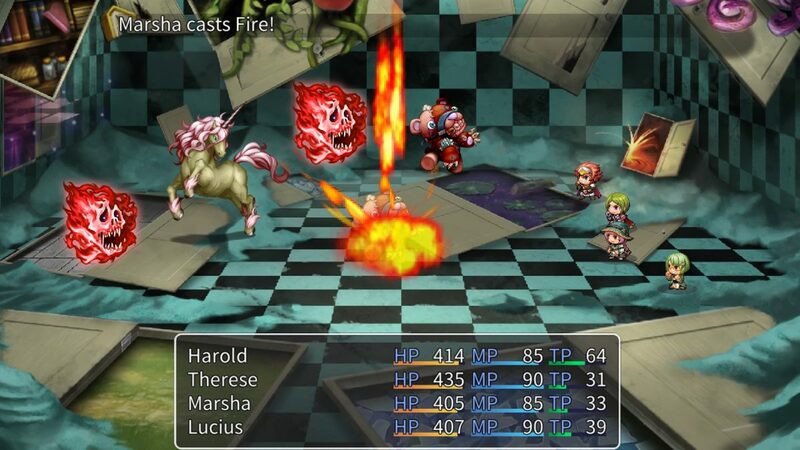 RPG Maker MV is set to be NIS America’s first title on the Xbox One! …once some developmental issues are worked through that is. Recently, RPG Maker MV was delayed by NIS America. The reason given for the delay was “ongoing issues with development” which sadly could mean any number of things. Possibly, even be an issue with porting the game to the Xbox One. Unfortunately, until NIS America provides additional details I can only hope that things with the Xbox One build are well. As for other titles? 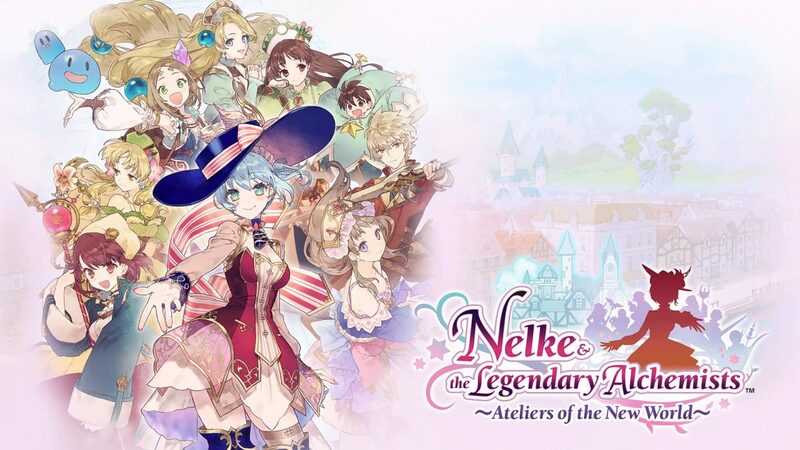 We’ll have to see what announcements NIS America has for 2019 to get a clearer picture, but I think the company is setting up to do on the Xbox One what it did on the Switch. And remember, they were one of the earliest niche publishers on the platform with Disgaea 5 Complete. Finally, let’s take a look at a rather curious situation regarding XSEED Games. XSEED Games, unfortunately, doesn’t publish on the Xbox. 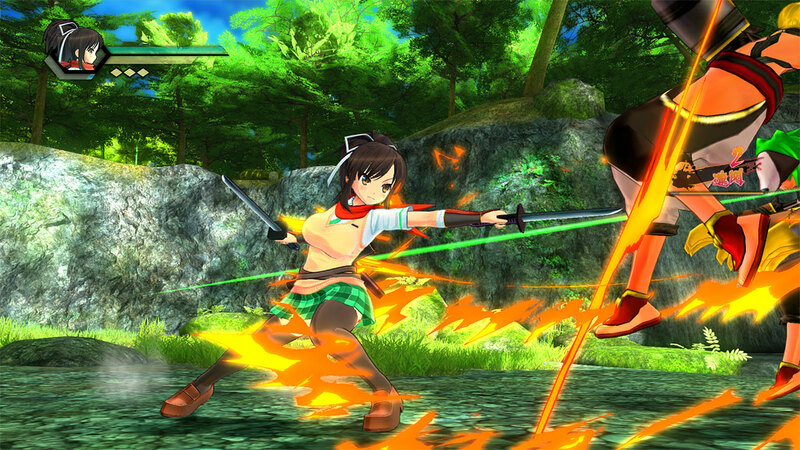 While porting a game isn’t as simple as we think, I’d imagine I’m not the only one who’d love to see SENRAN KAGURA Burst Re:Newal on the console. XSEED Games is known for localizing a lot of things. SENRAN KAGURA, Corpse Party, and various Falcom RPGs to name a few things. Interestingly enough there are two games they’ve had a hand in that are on the Xbox One but are not published by XSEED Games. Ys Origin is a direct example. On Steam the game is published by XSEED, but on the Xbox One, DotEmu handles the publishing duties. Likewise, another game that XSEED helped publish, Shantae: Half-Genie Hero is not handled by them on Xbox One. Instead, the developers, WayForward, handled those duties themselves. Which is fine, I love WayForward. But I think XSEED Games does have a willing audience on the platform. Hopefully, they’ll consider bringing future titles to it. With all that said, let’s start wrapping this up. While not every title is available on it, the Xbox One does cover quite many of the largest niche franchises and publishers. Let’s be honest here. The Xbox One is not a peerless alternative to the PlayStation 4, but I do think there is potential for the platform. How much you get out of the system, is going to depend on what your expectations are. So, let’s run down the positives and negatives real quick. If you prefer the simplicity of a console, then the Xbox One is a good choice. For those wanting another console with 4K capability then the Xbox One X is a good pick. But if 1080p gaming is more your thing, then sticking with an Xbox One S should be fine. In addition, if you’re mainly a follower of large 3rd party publishers; such as Square-Enix, Bandai Namco, and Capcom, then you’ll feel right at home with Xbox. For me, Koei Tecmo being there was enough to make me feel confident about a purchase. And after finishing Warriors Orochi 4 with 1000 Gamerscore, I can say I’m quite happy with my Xbox One X so far. However, not everything is perfect. If you’re a fan of smaller niche publishers, then things are not as clear-cut. 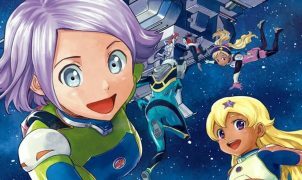 While I’m hopeful that NIS America, XSEED Games, and Idea Factory International will eventually publish on the platform, there is no guarantee that they will. Currently, the best alternative for these companies is either the Switch or Steam. So, you might want to look at those platforms, which I will talk about in future installments. However, likewise, each of those platforms has their own weaknesses be they hardware related or just cumbersome. I’ll leave you to decide which is which. Keep in mind though there are other benefits to the Microsoft platform as well. 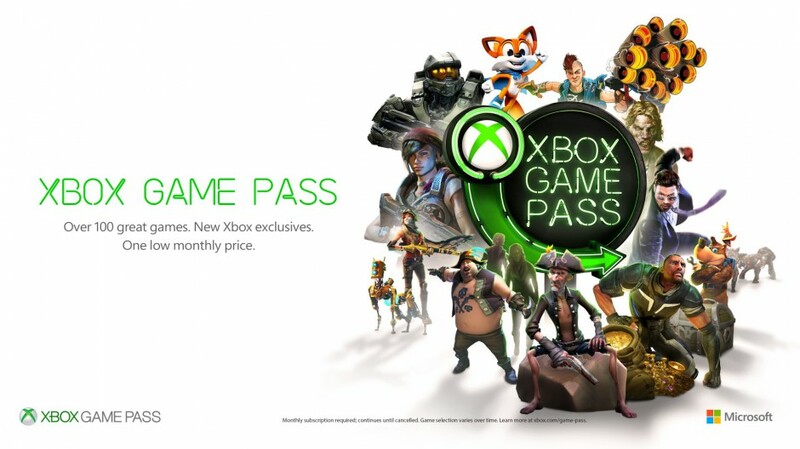 One I have not talked about is Game Pass. In short, for $9.99 a month, you’ll have access to about 200+ games for as long as you continue to subscribe to the service. However, for this article, I really wanted to focus on publishers and the games themselves since I know many niche fans prefer physical copies of games. However, check it out since it is a good value for broadening your gaming horizons. Xbox Game Pass has some very beloved games. If you’re a fan of Banjo-Kazooie, Mega Man Legacy Collection, Shantae, or Dead Rising you might want to consider giving it a look. In the end, it’s up to you to decide if the Xbox One is worth a try. For me, I’m happy with it and I plan to pick up some older titles I didn’t have a chance to play such as Dead Rising. However, if this isn’t for you, then join me next time when we talk about Nintendo’s portable console and the niche publishers that are behind it.